Officials from the United States Army Corps of Engineers and the Tennessee Valley Authority will gather alongside Bristol, Tennessee and Bristol, Virginia city leaders on Wednesday, November 9th, 2016 to commemorate the completion of the Beaver Creek Flood Damage Reduction Project. The ceremony will take place at the recently dedicated Jerry Goodpasture Plaza, near the site where ground was first broken on the project in 2012. This celebration represents the culmination of more than a decade of planning and cooperative efforts among the agencies and municipalities involved. The impetus for this project was a desire to protect the commercial assets of downtown Bristol from the risk of potential flood damage, which has historically been very costly. Reducing the risk of the adverse economic impacts associated with flooding is a critical component of the continued revitalization of Bristol’s downtown area. Additionally, these improvements will provide greater flood protection to other areas along Beaver Creek that have previously been flood prone as well. Planning for the project began in 2001 with an agreement to conduct a feasibility study, which would produce a detailed project report and environmental assessment, outlining potential courses of action for completion. The project was divided into four phases, the last of which included the widening of the channel and removal of the bridge at 8th Street, which impeded creek flow, along with replacing the pedestrian bridge on the Wes Davis Greenway. Other components have included site modifications at the former Sears building and Beaver Creek Dam inlet, as well as channel widening near 6th Street. The cost for the project is shared between the federal government and the Cities of Bristol,Tennessee and Virginia, with design and construction being managed by the USACE Nashville District. Construction contracts for the project were awarded to Aspen Construction and Stephens Construction, Inc.
Jerry Goodpasture Plaza is located at 719 Shelby Street, and the ceremony will begin at 2:00 PM. For more information, contact Jacob Chandler, City Engineer, at 423-989-5585 or emailjchandler@bristoltn.org. The Sunny Mountain Serenaders feature three of the most accomplished, steeped-in-the-tradition old-time musicians you’ll find anywhere. Mark Campbell, who was raised in Virginia’s Shenandoah Valley, has won many ribbons at Southern fiddle contests, including 1st Prize at Clifftop in 2001. 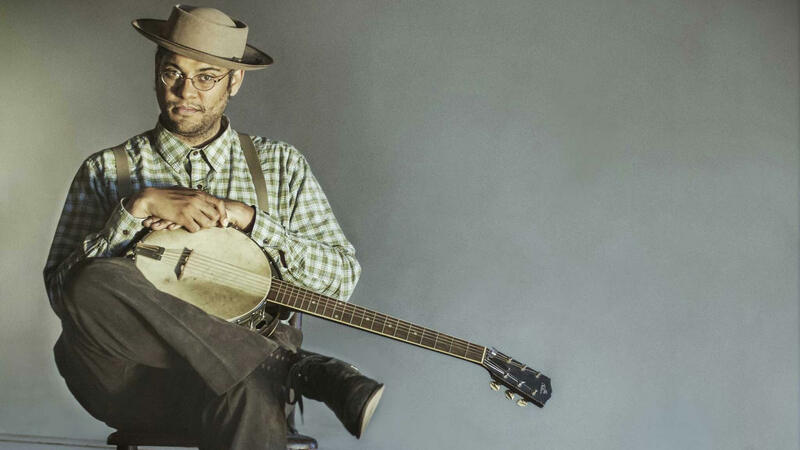 Native Virginian Mac Traynham, who plays banjo and harmonica and sings lead with the Serenaders, may be best known for the soulful tight-harmony duets that he sings and plays with his wife, Jenny. John Schwab is the guy who literally wrote the book on playing old-time backup guitar. He’s anchored the rhythm sections of several fine bands, including The Hoover Uprights, who took the blue ribbon in the traditional band contest at Clifftop in 2001 and again in 2003. 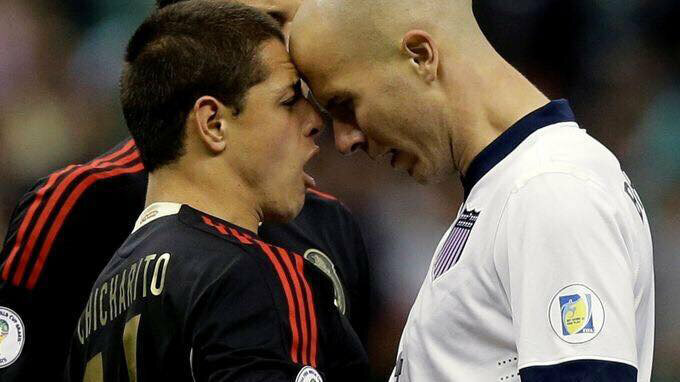 Join Bristol Brewery and American Outlaws to watch the USA v. Mexico soccer match this Friday at 8. Wear red, white and blue to support our team! Early Packet Pickup: November 11th from 2-6 p.m. Registration is $25. Payment can be submitted online (a convenience fee will apply), by mail, or at the front desk. 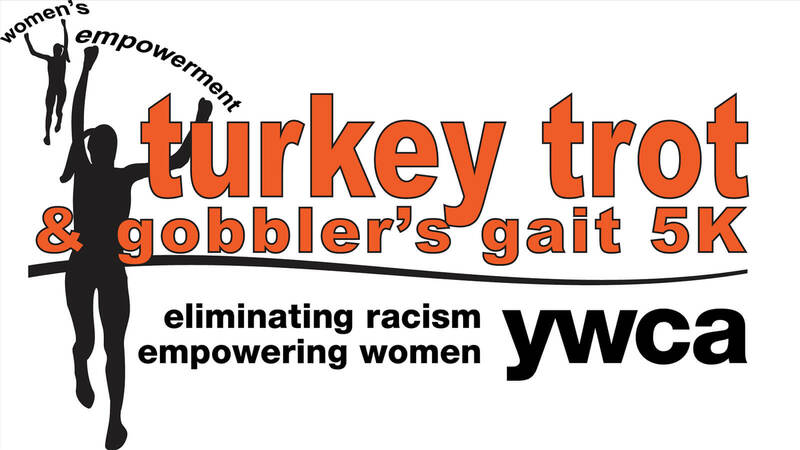 Please contact Aubree Cook, Director of Fitness,a_cook@ywcabristol.orgwith any questions. Emotional wellbeing is not the absence of emotions, but it is your ability to understand the value of your emotions and use them to move your life forward in positive directions. Join Cassie Shaver to identify where emotions hide in your physical body and the emotional support you need. WEED out negative patterns and emotions. 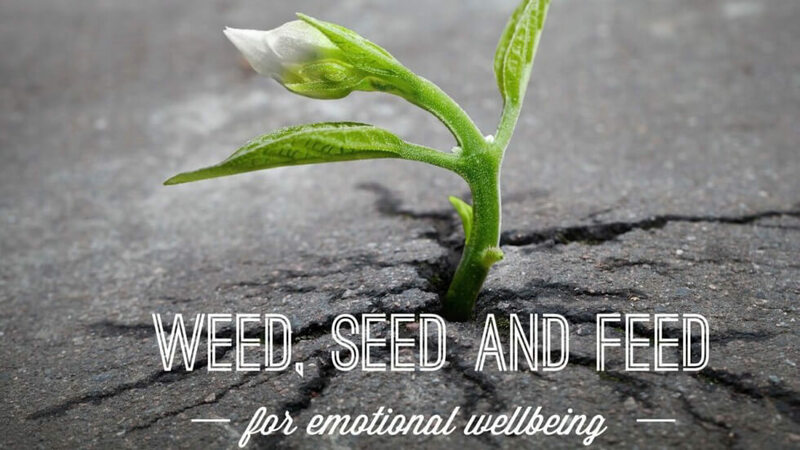 SEED your body’s natural emotional responses with tools we can use every day. FEED your emotional foundation and empower your life. *Price includes essential oils used and your take home feed and seed (self-care) tools. 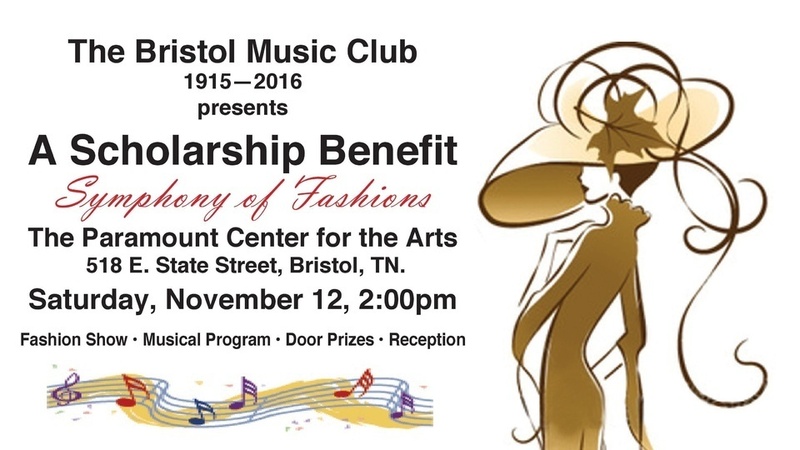 The Bristol Music Club holds its annual Scholarship Benefit at the Paramount Center for the Arts in Bristol, Tennessee on Saturday, November 12 at 2:00 p.m. “A Symphony of Fashions” features a fashion show of clothes from The Galleria and The Bristol Bridal Station (YWCA) and a musical program by scholarship winners Natalie Lugo, cello; Thomas O’Neill, tenor; and Seth Boyd, clarinet. 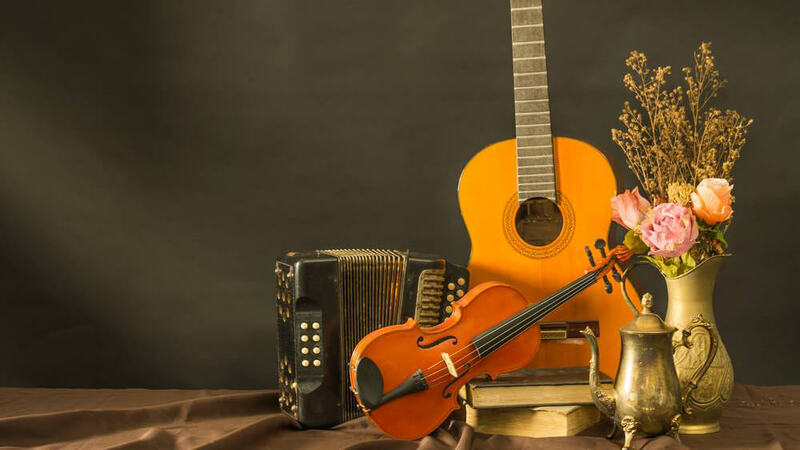 The program raises funds for the Music Scholarships offered by the club each May. In May of 2016, over $6,000 was presented to 14 students. Natalie Lugo was the honorable mention winner of Division II of the 2016 Bristol Music Club Scholarship Auditions. She studies cello with Wesley Baldwin and violin with Miroslav Hristov. She is an 11th grade homeschooled student and the daughter of Ralph and Dawn Lugo. Her first nine years of violin study were with Tim Barrett. 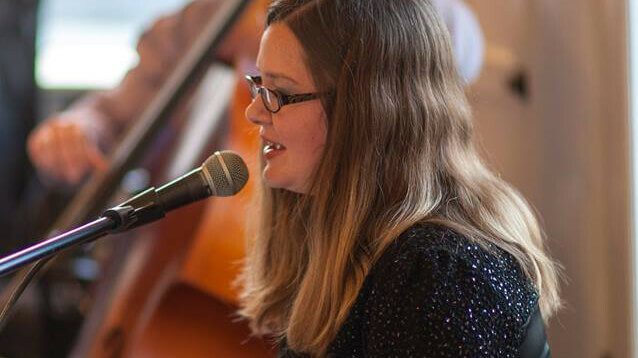 She is a five-time winner of Bristol Music Club Scholarship auditions on both instruments, including several 1st place awards. She sings with the Highlands Youth Ensemble, and is the cellist of the string quartet Tensegrity, which includes her three brothers. Tensegrity won the 2016 Enkor International Chamber Music Competition. Thomas O’Neill was the first place winner of Division II of the 2016 Bristol Music Club Scholarship Auditions. In addition, he was selected by the judges to receive the Paramount Chamber Players award and he will perform with the Players in April 2017. Thomas is a two-time winner of Bristol Music Club Scholarship auditions. He is a voice student of Rachel Helton, an 11th grade student at Patrick Henry High School, and is the son of Doc and Jennifer O’Neill. He was a regional NATS winner, semi-finalist, and outstanding male singer. He has attended the six-week program at Brevard Music Center, and participates in his high school chamber choir and band. Seth Boyd was the second place winner of Division II of the 2016 Bristol Music Club Scholarship Auditions. Seth is a two-time winner of Bristol Music Club Scholarship auditions. He is a clarinet student of Tom Crawford and a senior at Eastside High School in Coeburn, Virginia. He is the son of Lee and Lisa Fields and Randy Boyd. He is a member of the Symphony of the Mountains Youth Orchestra, was first chair of the All-County and All-District Symphonic Band, first chair of the ETSU Honor Band, and is a member of the Eastside High School Marching and Concert Bands and the Winds of the Mountain Empire. The afternoon ends with a reception in the Paramount’s lobby featuring finger foods prepared by The Bristol Music Club members, with music presented by a string trio of scholarship winners under the leadership of Bethany Dawson. Tickets are $20 if purchased from a club member, $25.25 if purchased through the Paramount box office or at the door. 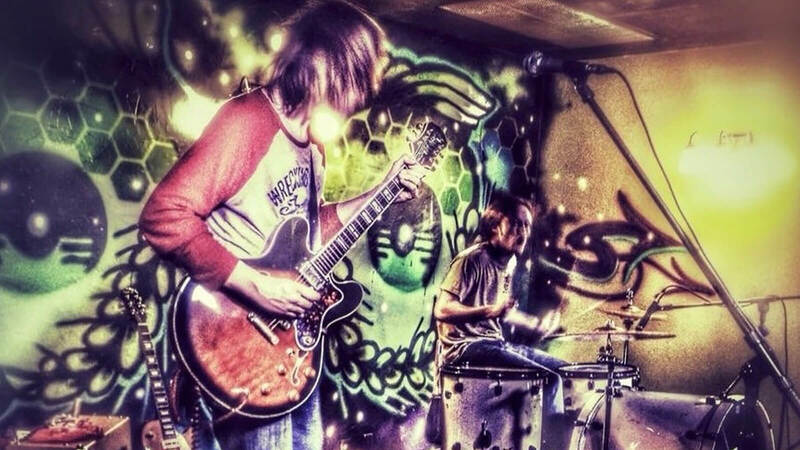 The Hoodoos from Richmond, VA, will play Studio Brew November 12th. Like his namesake suggests, Robert Johnson has been to the crossroads and back. Somewhere along the way he found blues woman, Pam Taylor, on her way back from her own crossroads. 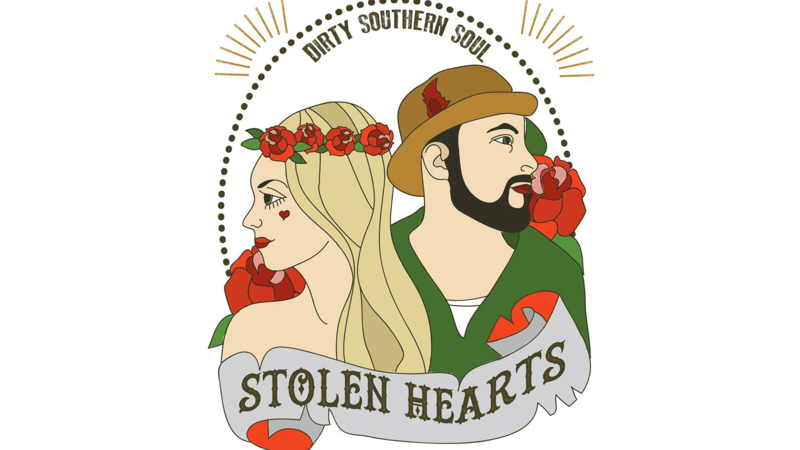 Together the blues and southern soul infused duo have been wowing crowds with their infectious original spin on American Blues & Roots music. Pam was mentored on guitar by the legendary blues woman, Debbie Davies and Roberts natural ability to easily play any instrument he picks up catapulted these two powerhouses when their former bands dismantled in early 2014. They stole each other's hearts and now they are stealing hearts of fans everywhere. The music starts at 8pm Saturday. No cover! 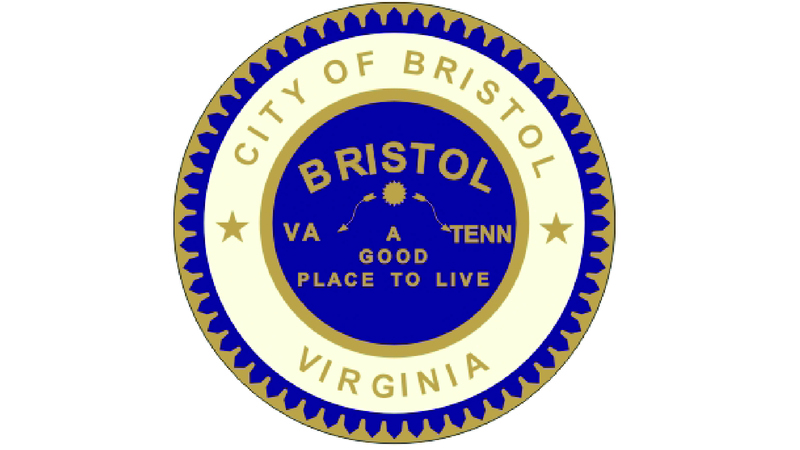 Bristol Historical Association First Vice President Sid Oakley will present a program during BHA’s General Membership Meeting on Monday, November 14, at 6:30pm, at the Bristol Public Library. Oakley’s program is entitled, “A History of Funeral Service in Bristol, Virginia-Tennessee.” He notes that many prominent names have been forgotten over the years while other’s are still carried on today. 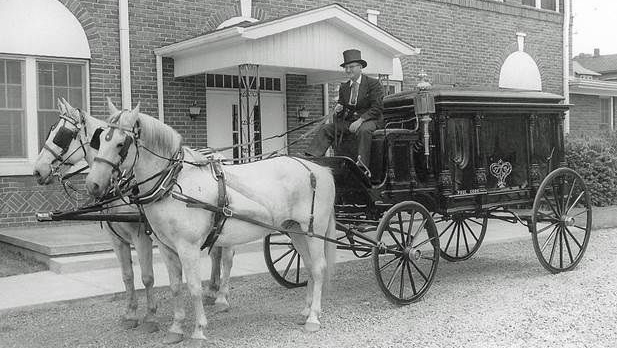 Oakley, a long-time Bristol funeral director, will present a powerpoint presentation of his 55 years of collecting facts and photos on this important part of the history of Bristol. 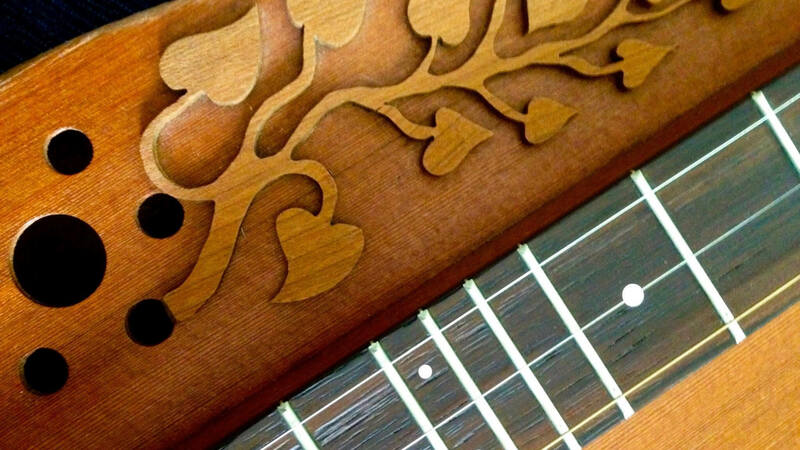 Willie and the Wildwood Flowers are a local dulcimer group. 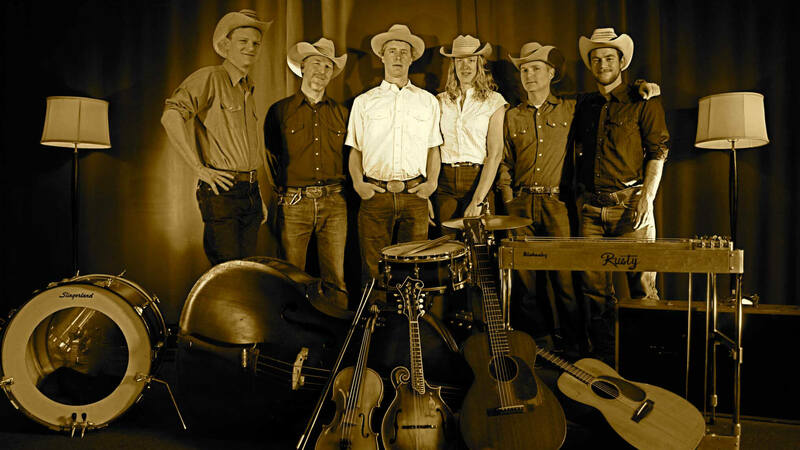 Radio Bristol Premieres: Caleb Klauder Country Band with Reeb Willms at the Birthplace of Country Music Museum Tuesday, November 15. Radio Bristol Premieresfocuses on new recordings debuted before a live audience, as well as a live broadcast and webcast on Radio Bristol. The band will highlight music from the new release Innocent Road. 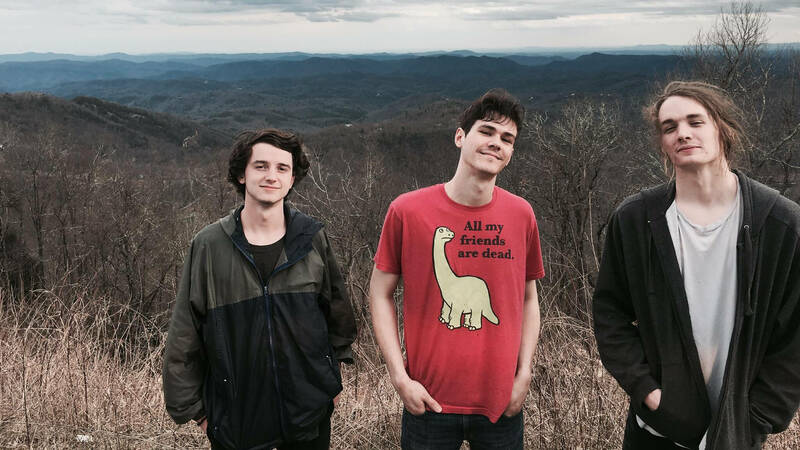 If you don’t believe in reincarnation, try listening to Caleb Klauder’s music. There’s little other explanation for why a small island Washingtonian can write, play, and sing music that sounds like it should be rolling out of a Great Depression honky-tonk. Born from the heart of Portland, Oregon’s red-hot music scene, Caleb Klauder’s music continues to challenge and transform how we think about roots music in America. Performing Caleb’s praised original songs right alongside classics from George Jones, The Louvin Brothers, and Dolly Parton, their live show is timeless, fresh, and alive. There is a drive to the music that makes it unique and captivating. 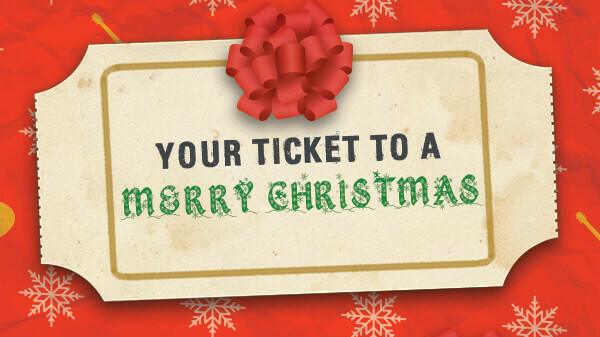 Bristol Rhythm & Roots Reunion has your ticket to a Merry Christmas! Get weekend passes to BRRR 2017 for just $55 each. Special pricing is available Black Friday (November 25) through Cyber Monday (November 28). Purchase online or at the Birthplace of Country Music Museum.